Camping in Georgia is a true delight. Whether you prefer RV camping, modern tent sites, walk-in tents, backpacking, group camping, or “glamping,” the nature majesty of the Georgian scenery will make you forget all of your worries and stand in awe. Georgia has tons of excellent RV campsites and national parks to choose from, but below you’ll find five of our favorites! Skidaway Island State Park has 87 campsites, including three camper cabins, five picnic shelters, one group shelter, and three pioneer camps. According to the website, “Trails wind through maritime forest and past salt marsh, leading to a boardwalk and observation tower. Visitors can watch for deer, fiddler crabs, raccoon, egrets, and other wildlife.” Many of the RV sites have sewer hook-ups. 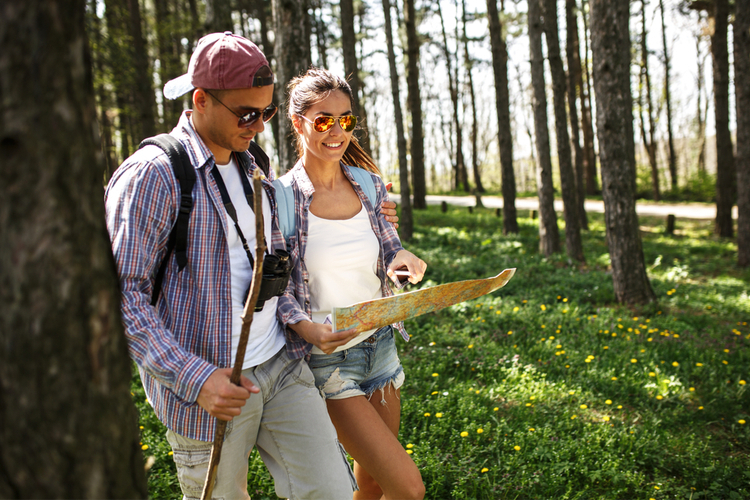 With over six miles of hiking trails, birding opportunities, playgrounds, geocaching, and more, Skidaway Island State Park has everything you need for a successful camping trip. The Long Ridge Campground near Hiawassee, Georgia, boasts nearby waterfalls, spas, fine dining, vineyards, horseback riding, and scenic spring blooms. The on-site amenities are plentiful, and include bath houses for men and women, showers, toilets, full hook-up sites with 30 and 50-amp service, water, and sewer. Enjoy pull-through sites, security, a catch and release pond, and Wi-Fi. Feel free to extend your stay for as long as you like. Gatewood Park, just east of Cartersville, Georgia, has a little bit of everything. 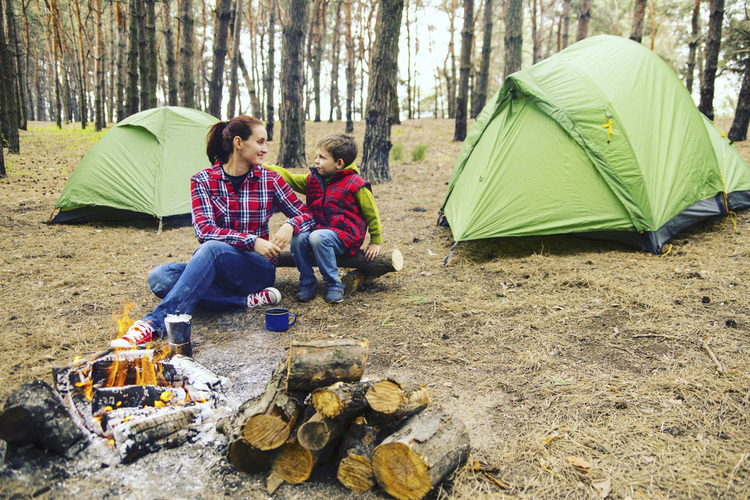 Enjoy lakeside sights with electrical hook-ups or choose from primitive campsites. Since everything is on a first-come-first-serve basis, we recommend you come early. Amenities include a boat ramp, grills and tables, playground, shoreline fishing, swim area, and water access. This park offers a wonderful opportunity to connect with nature and escape your every-day life. Camp atop the north Georgia mountains without giving up your water, sewer, electric, cable, or Wi-Fi access. Pets are welcome. 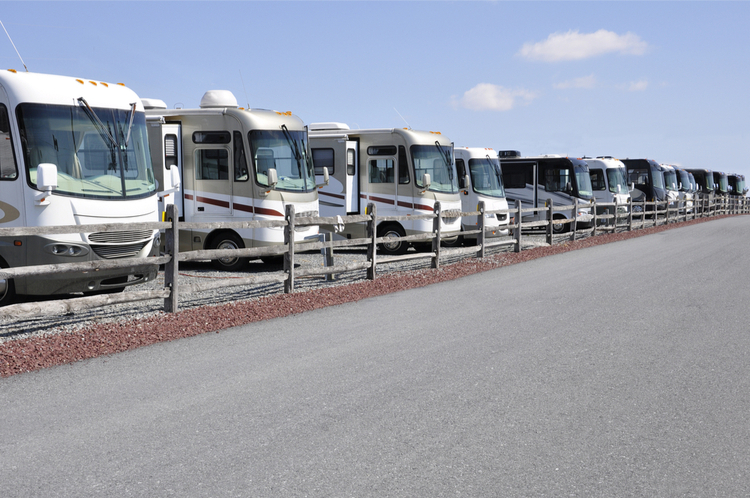 Keep in mind that this RV park does not offer any tent or dry camping, and the park fills up on a first-come-first-serve basis. 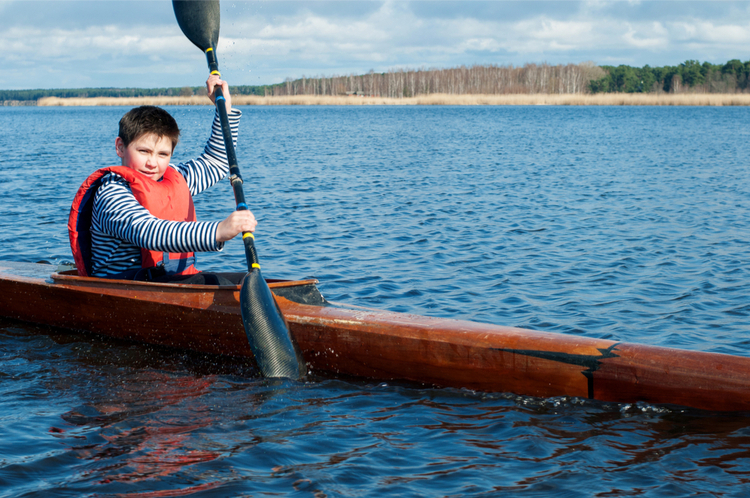 Enjoy the nearby fishing, tubing, and hiking. Rates are reasonable, starting at $20 a night with a discount for GA Unit 32 members. Trackrock Campground near Blairsville, Georgia, is situated on 250 acres of meadows, woodlands, and hayfields. All around you’ll see the Chattahoochee National Forest, allowing for the perfect retreat from any commercial developments. The site is an Appalachian Botanic Sanctuary. 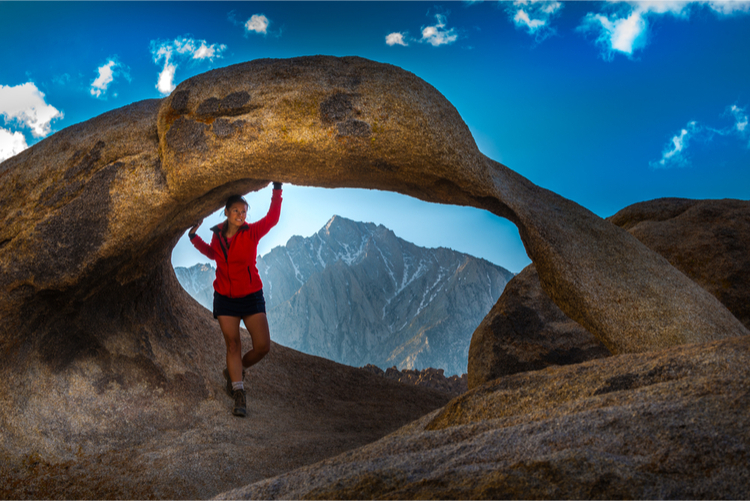 Camping options include tents, popups, and RVs with pull thru and back-in sites. Water, 30 and 50-amp electricity, and sewer service is included. Sign up for horseback riding, horse camps, riding lessons, swimming, playgrounds, hiking, hayrides, and much more. 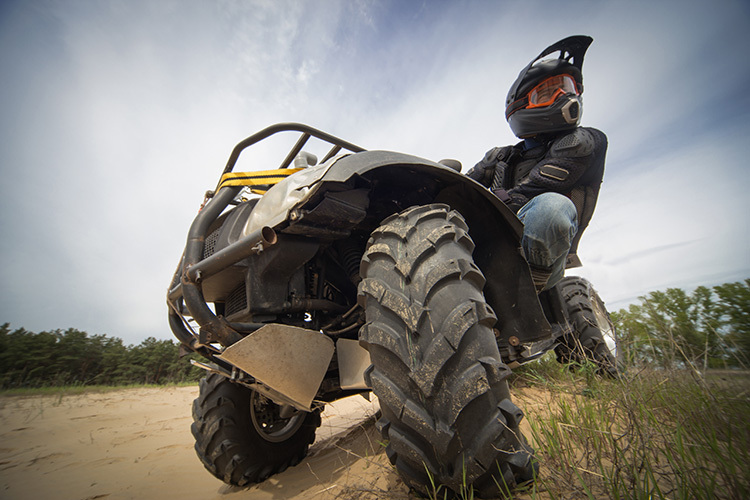 5 Cool Spots for ATV Off-Roading Around Washington, D.C.